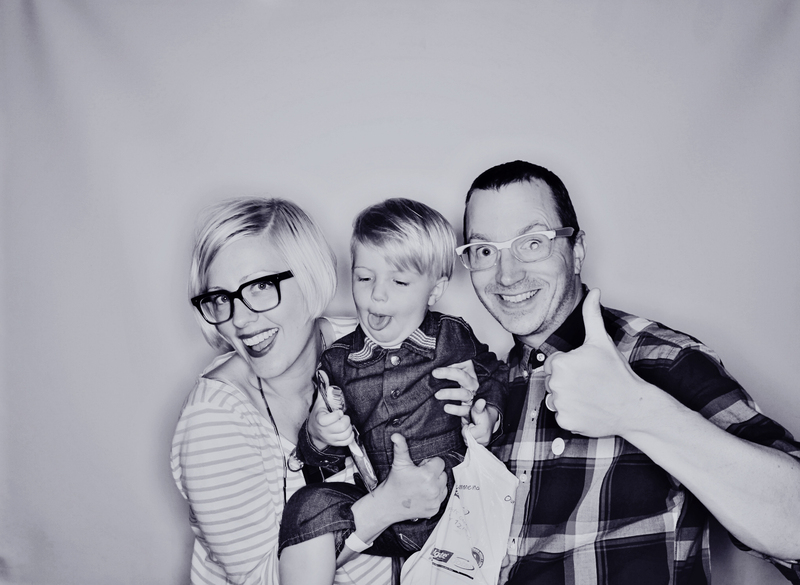 – A family photo day, where residents of Portland could drop in to Field Work for a free family (or individual) portrait, printed immediately. 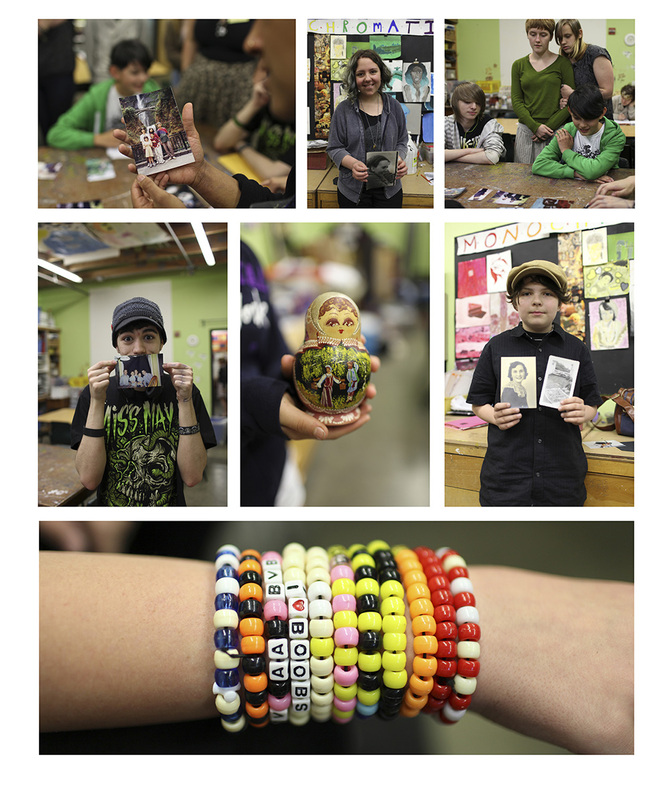 – A series of workshops conducted with high school art students at Trillium charter school in Northeast Portland. 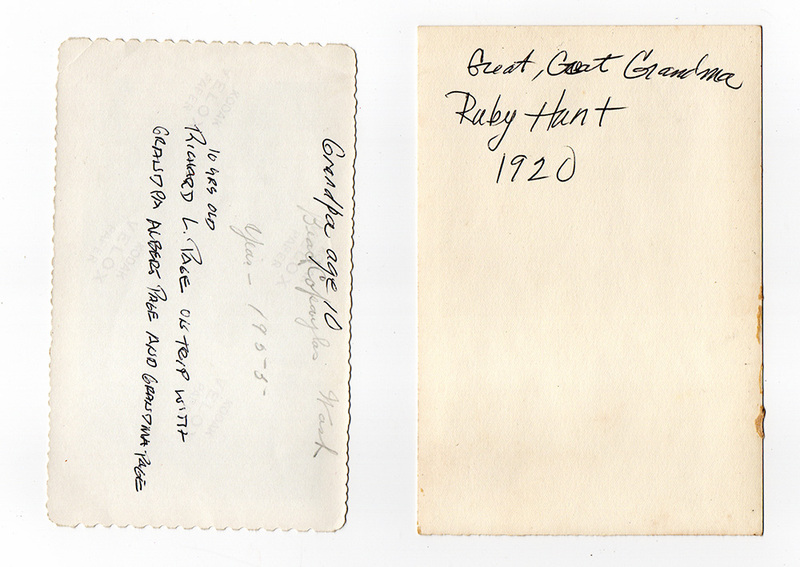 Workshops asked students to consider how their families pass down stories, and to share stories, ideas, images and artifacts with each other. 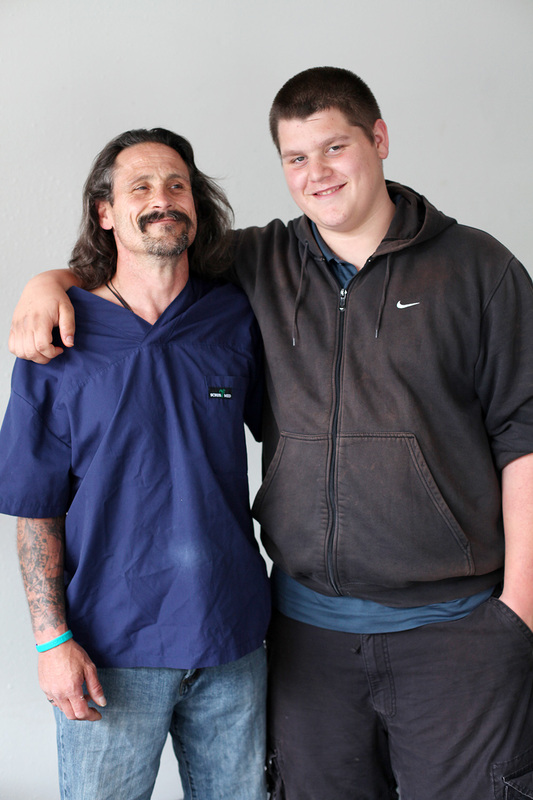 Students also looked at artists’ work about family themes, and were asked to conduct interviews with their own families. 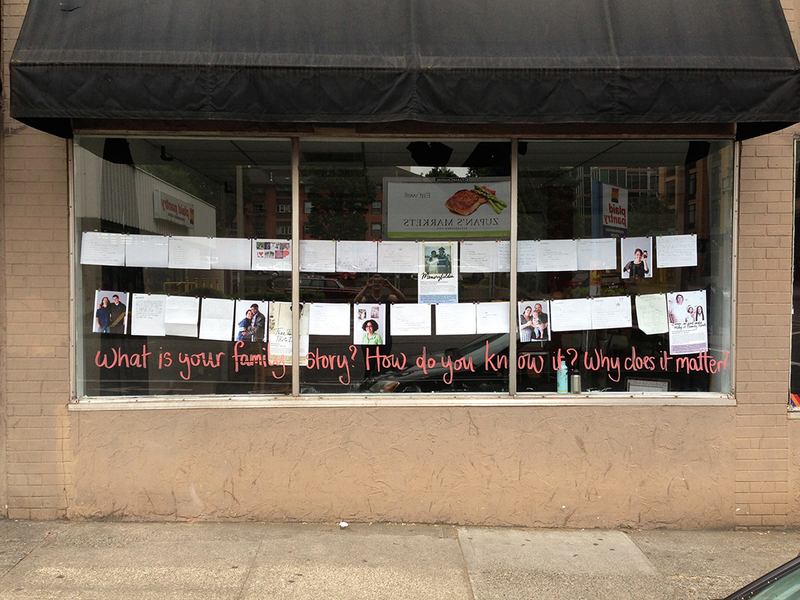 Images of students and from students’ families were featured in a window display at Field Work in downtown Portland. 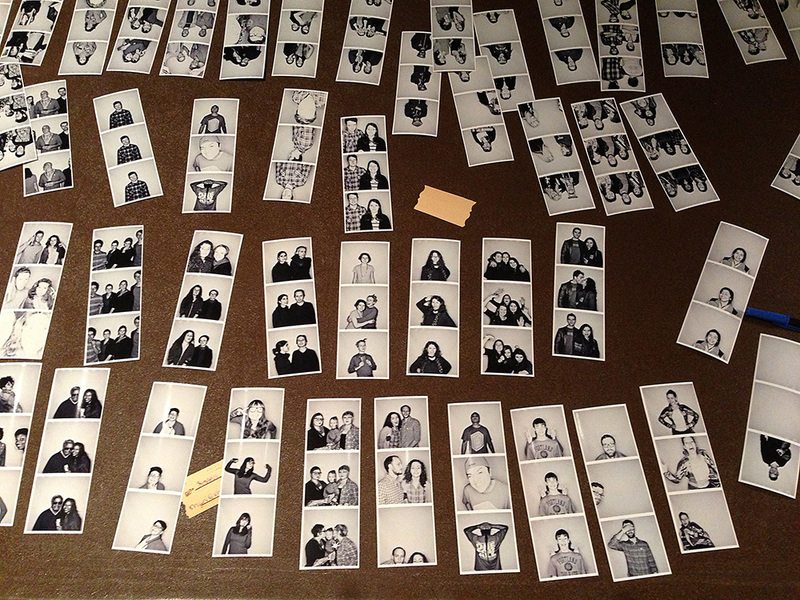 – A conversation-based work at the Portland Art Museum at Shine a Light 2013. 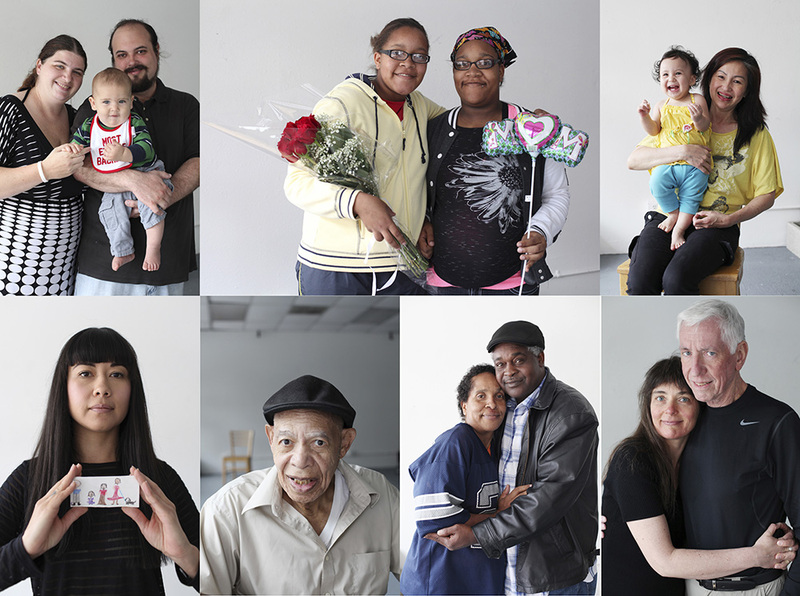 The artists conducted conversations about “How your family shares stories,” and “How those stories shape who you are,” followed by an invitation for participants to make a photograph of themself (and others) in a photobooth. Participants received a small booklet containing stories and images from the artists’ families, and a short essay by the Portland Art Museum’s Native American Art curator, Deana Dartt-Newton.